As a hardworking, hard-partying firefighter, Hayden Walker values his career and his freedom. But as the eldest son of a U.S. senator, he agreed long ago to follow in his father’s footsteps and run for office, and that means settling down and marrying the picture-perfect wife. Hayden just isn’t ready for that sort of commitment...not with women like beautiful, curvy Saylor Dean—the naughty bridesmaid he recognizes the morning after his buddy’s wedding—tempting Hayden to stay single forever. I have to say this was a really neat story. I loved Saylor and that she is this quirky off the wall woman. She grew up with a mother that tried to hide her from the media for her own safety and privacy while her father was absent as could be even though he knew about her. Hayden was perfect for her. There were times where I didn't know how or if they'd be able to make things work with all the little twists and turns, but you'll have to read to find out how/if they do. 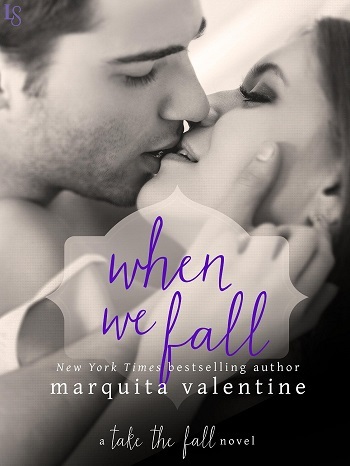 Another great installment to this series by Marquita Valentine. I can't wait for the next one! 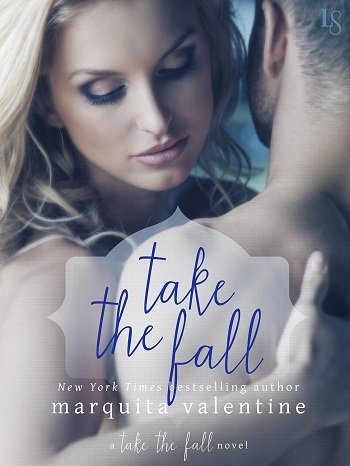 The fourth in the series – and I have enjoyed every one! We last met Hayden and Saylor in book three, and they were both clearly good people. That Saylor gets to have a story dedicated to her that fits her style, and gives her a happily ever after that she deserves, is perfect. That it is with Hayden, is the icing on the cake. Not that it is really an easy or expected storyline, but one which reminds us all how communication and some very hot chemistry can lead to delicious things... once the alcohol induced fog clears! This is a wonderfully easy book to read, with the words flowing smoothly across the screen, enticing one to turn page after page... until... well, I was a bit sad that I made it to the last page, as I wanted more. 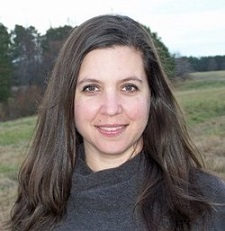 Sign of a good book – thank you Ms. Valentine. 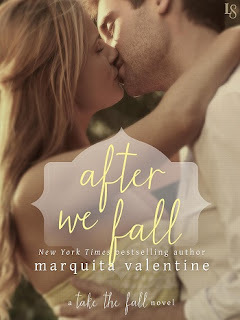 For reviews & more info, check out our After We Fall post. 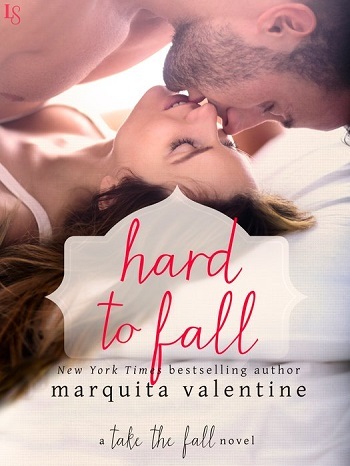 Reviewers on the Wicked Reads Review Team were provided a free copy of Hard to Fall (Take the Fall #4) by Marquita Valentine to read and review.